We did it. 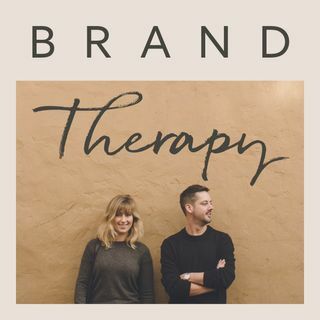 We made through a year of Brand Therapy. ✔ That’s a year of brand sentences, ideas, confessions, advice, and most importantly: YOU. To end the year on a high note, we’ve rounded up a couple of our absolute favorite moments from the past 37 episodes. Lay 2018 to rest and we’ll see you in 2019!